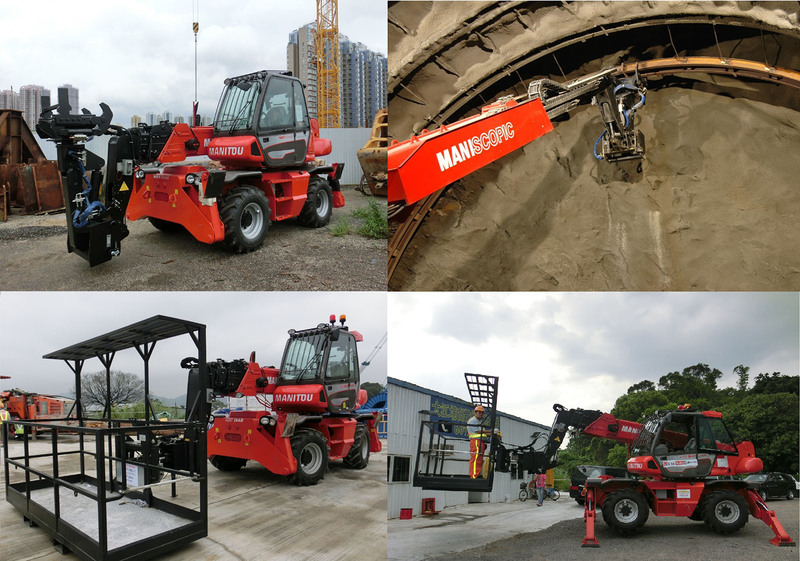 Manitou MRT Series (Rotating Telehandler) is the most versatile telehandler on the market, offering rotation and 3-in-1 versatility for multiple applications. 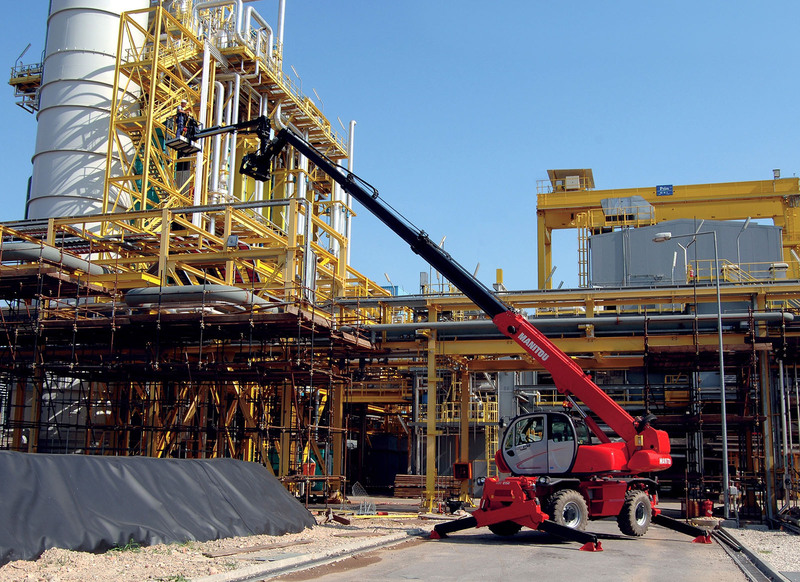 It can lift loads, or personnel, to heights from 14 – 30 meters. 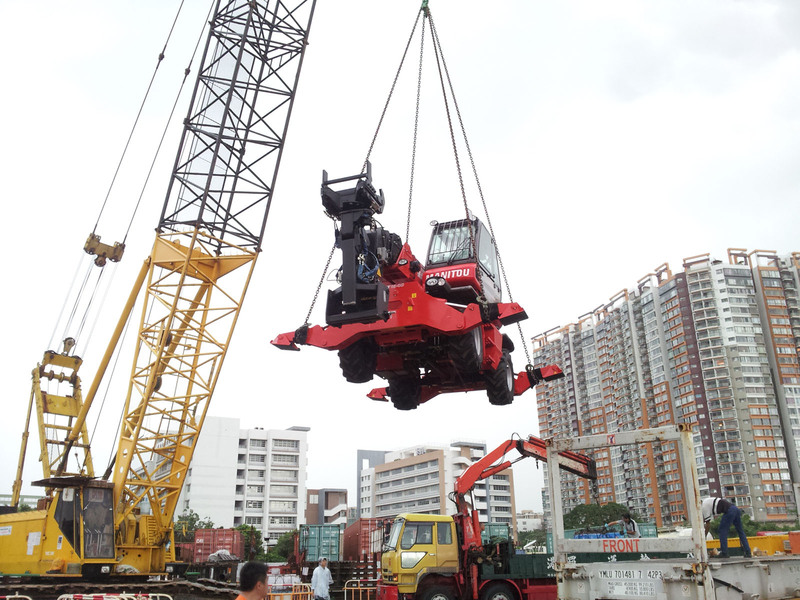 Max loads 5 tons are easily handled by these versatile machines. 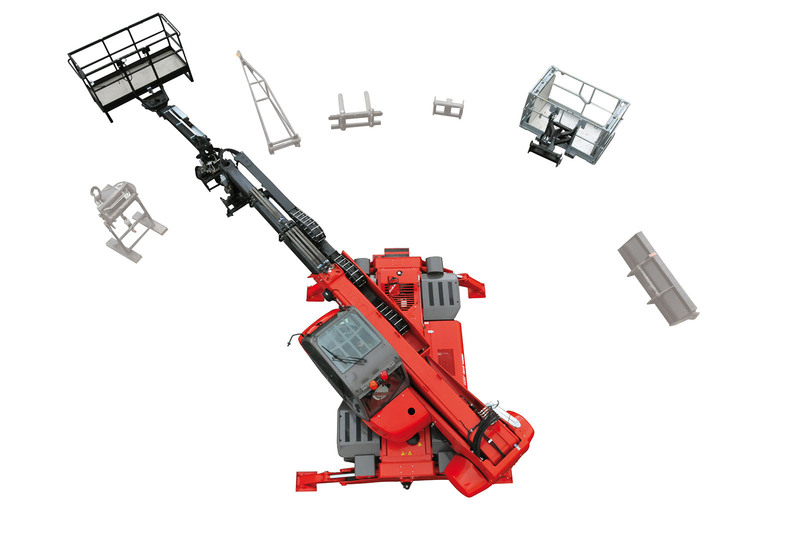 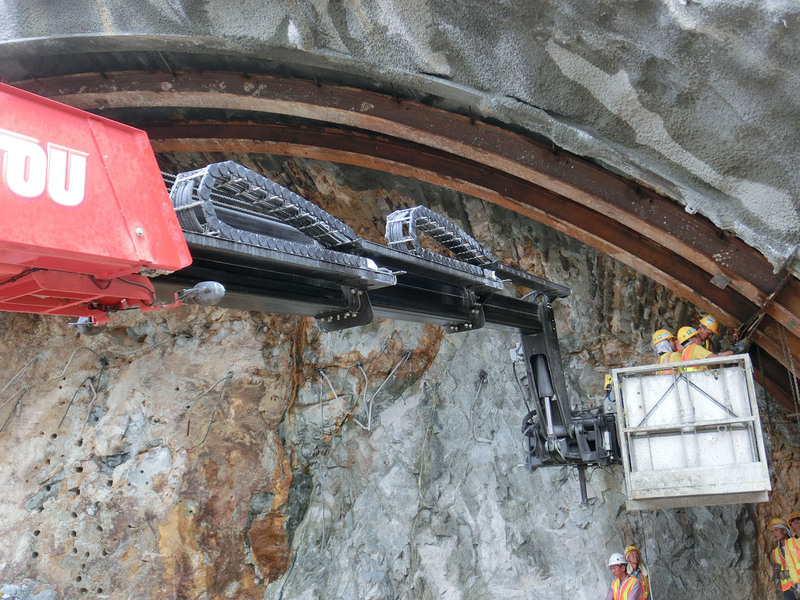 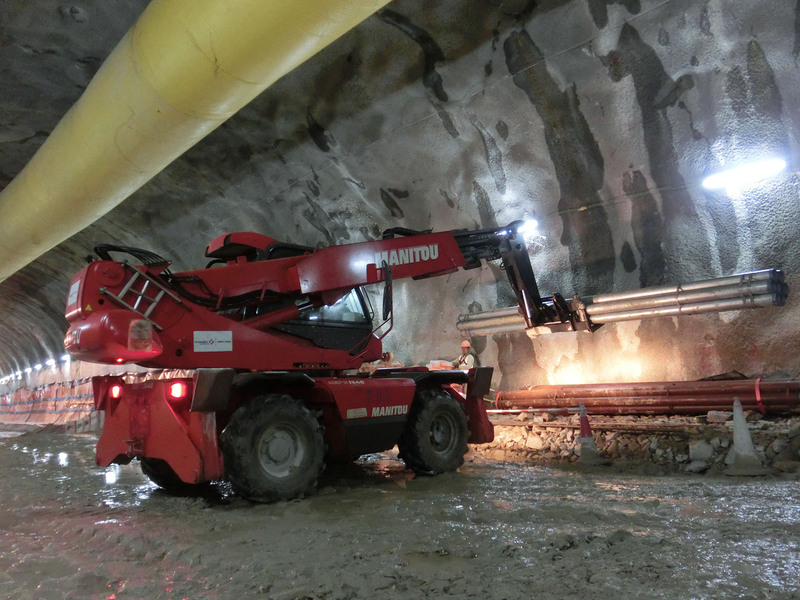 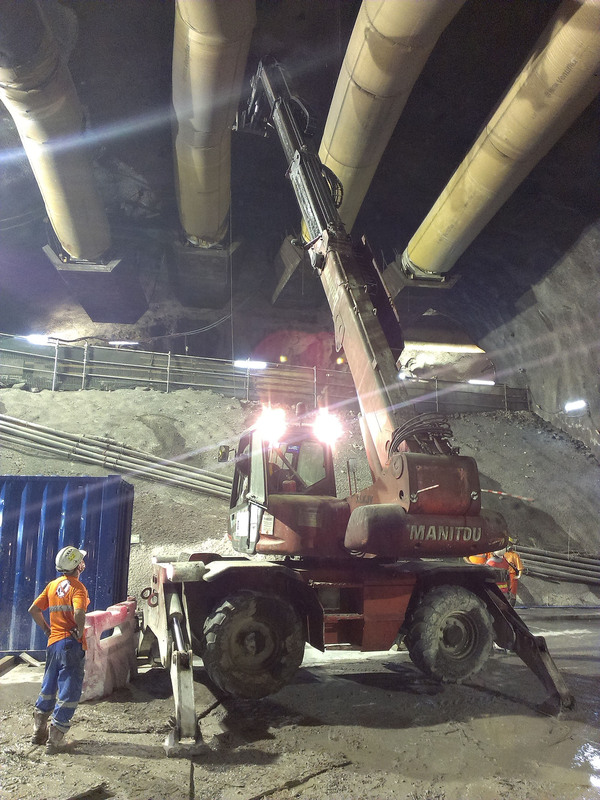 There is a wide range of attachments available, and the 360° upper rotation, makes the MRT the right choice for industrial maintenance, structural work, and other jobs around your construction site.